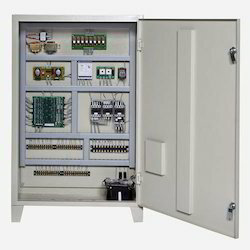 Our product range includes a wide range of plc control panel. We are an authorized system house for Rockwell Automation & specialize in making PLC & VFD panels as per customer requirement. Looking for Customized Panels ?